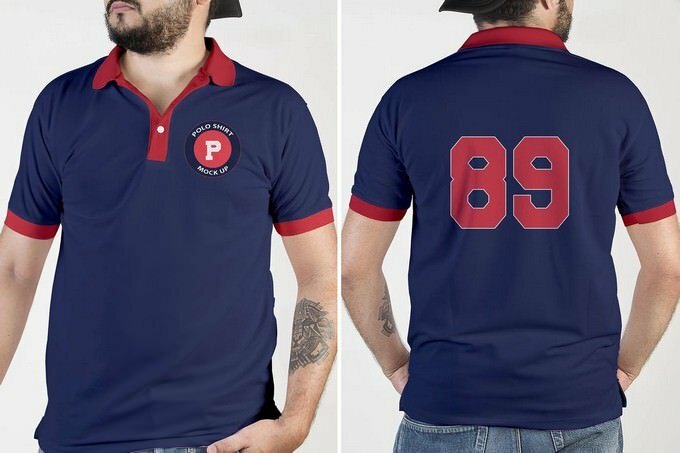 A beautiful Polo Shirt mockup can be a great way to present or showcase your creatively and uniquely design polo shirt. 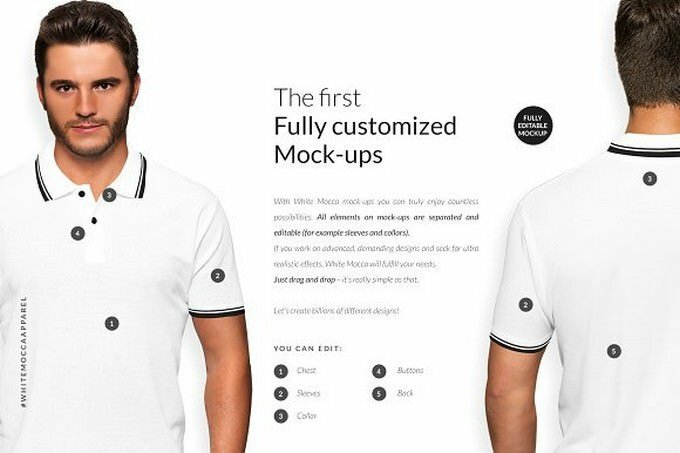 Find the best Polo Shirt mockups templates will help you speak to your audience. 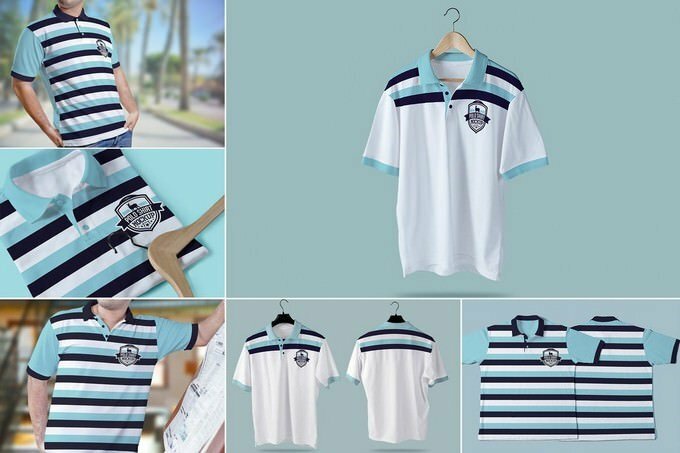 Polo shirt design is a hugely popular subject for creative designer. 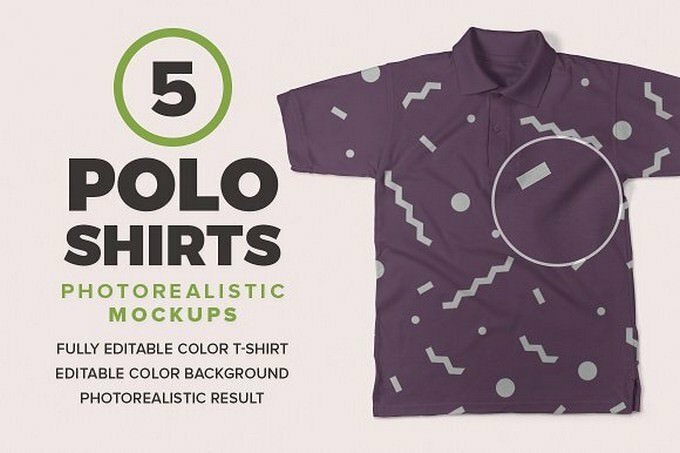 Whether you’re an illustrator, graphic designer, putting your idea on polo shirt can be hugely engaging. 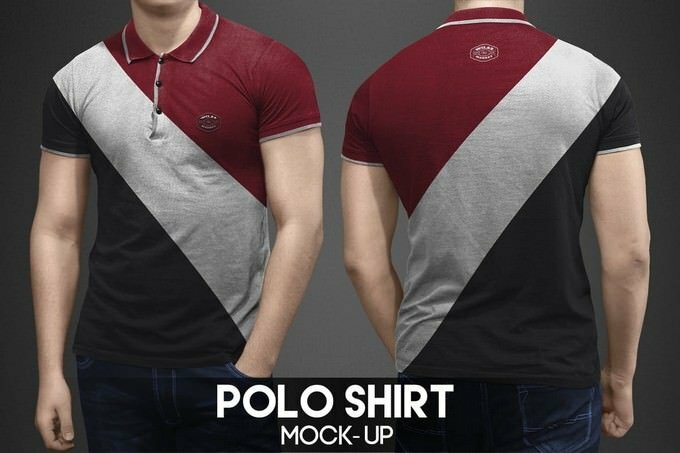 If you are a designer, who needs to exhibit a polo shirt design work to a client or want to showcase it on online store, it can be nice to display the work with the help of mockup. 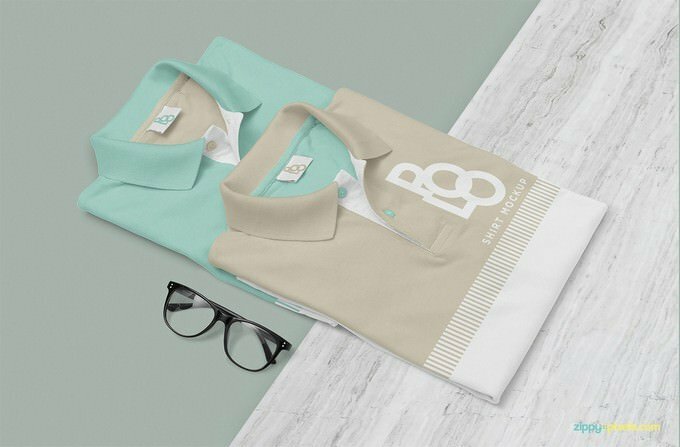 And we’ve collected some of the best polo shirt mockup templates to help you showcase your design. 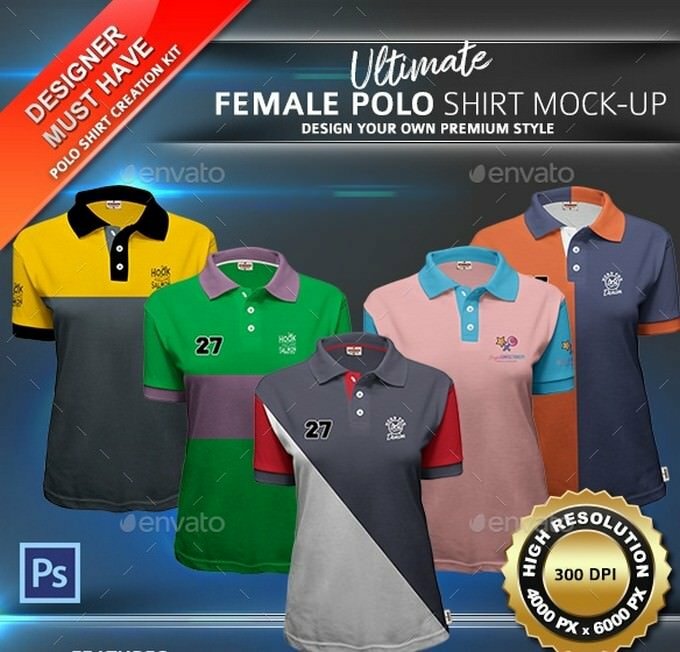 Take a look below at over 24+ best polo shirt mockups PSD templates you can utilize and lift your designs and impress your clients! 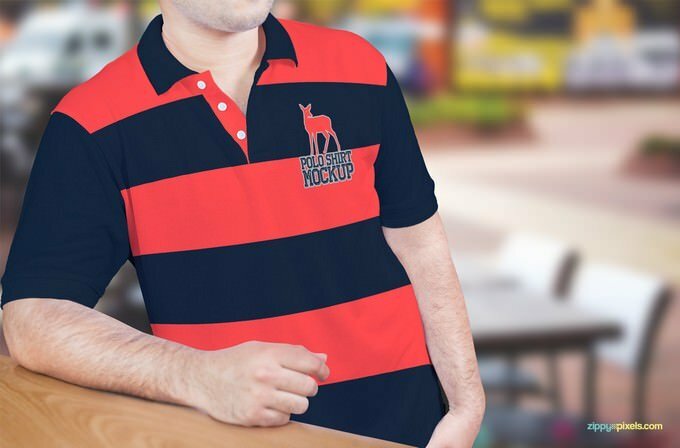 The gathering incorporates both free and premium polo shirt mockups templates. 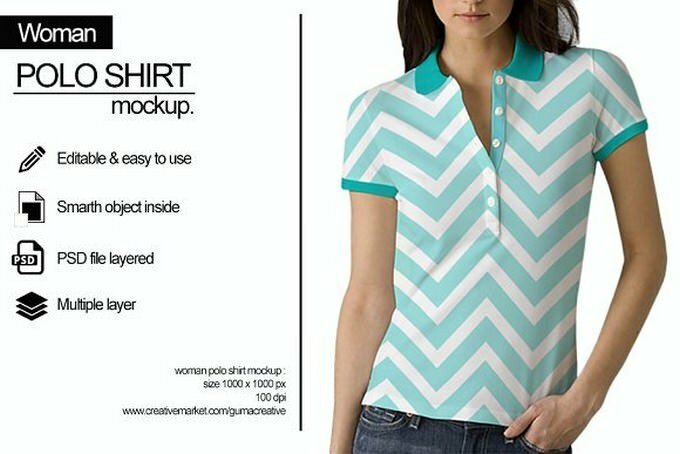 Don’t hesitate to browse and pick one that coordinates your project and presentation! 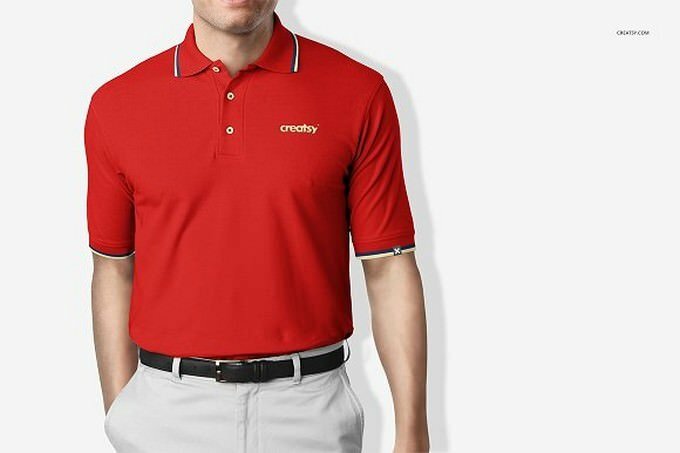 This is a creative, beautiful and free polo shirt mockup, you can use to present polo shirt design with complete confidence. 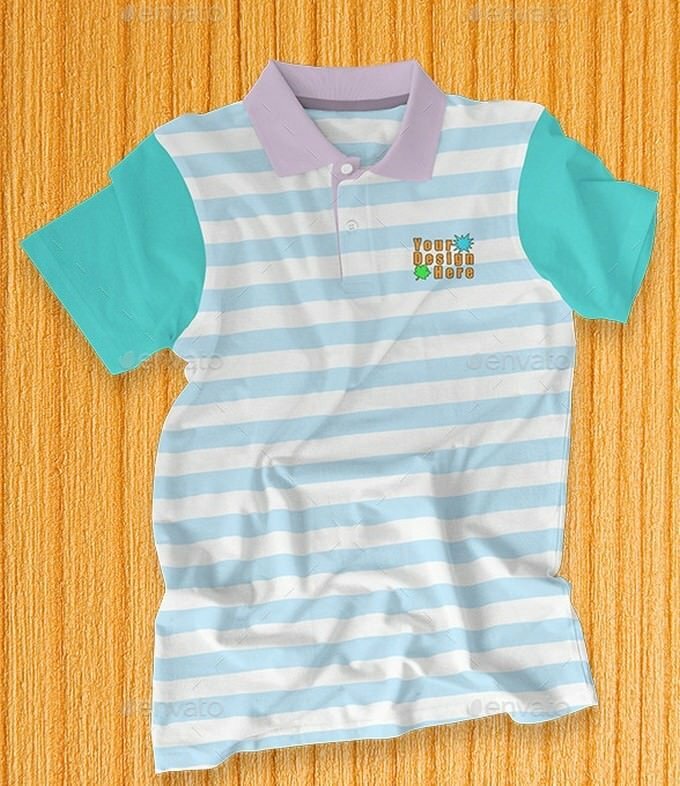 The template comes with multiple views and angles and fully changeable shirt front with multiple color customization options for the collar, buttons, sleeves and placket. 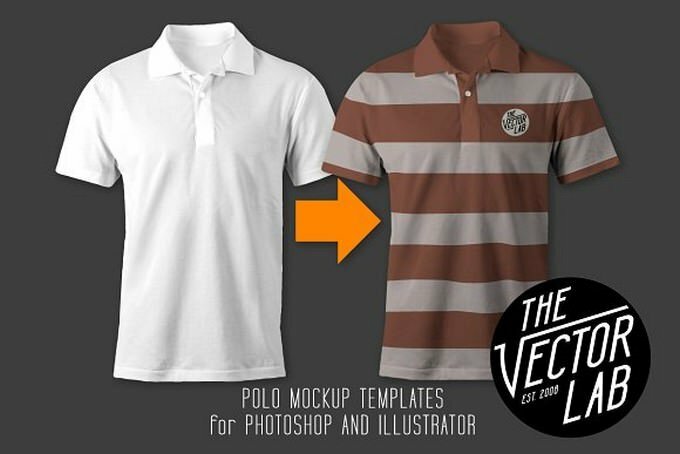 Here is another polo shirts mockup template is made specifically to get photorealistic output. 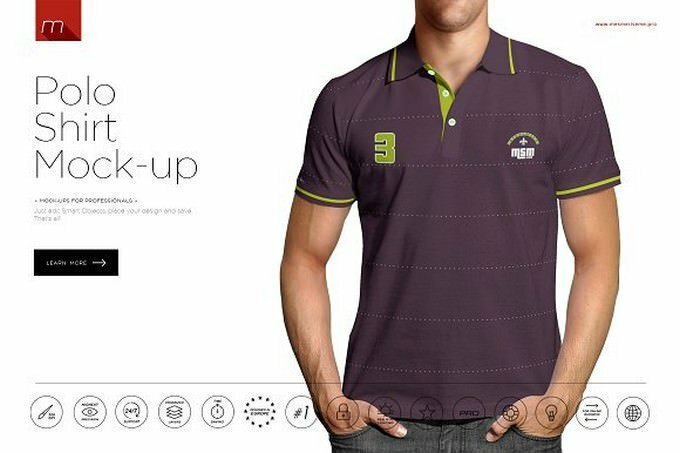 It is made to get maximum detail with 4K resolution, color will not be an obstacle, just open the color panel and choose any color you like. 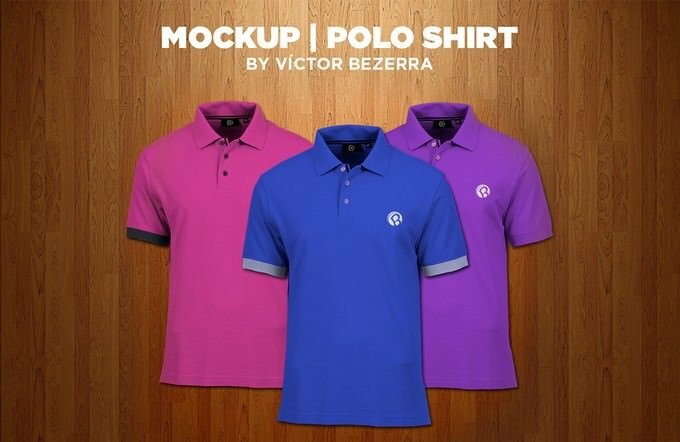 Free polo shirt mockup PSD that offers a set of two polo shirts with customizable inner labels to show your designs. 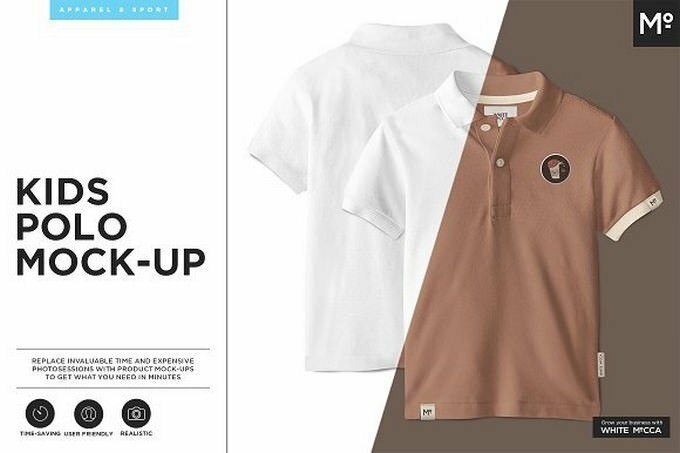 You can change the design of the front and label of the shirt plus the colors of all other parts of the shirt including collar, inner side and buttons. 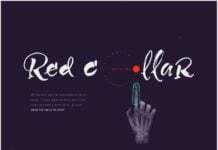 Just use smart object feature to change the designs. 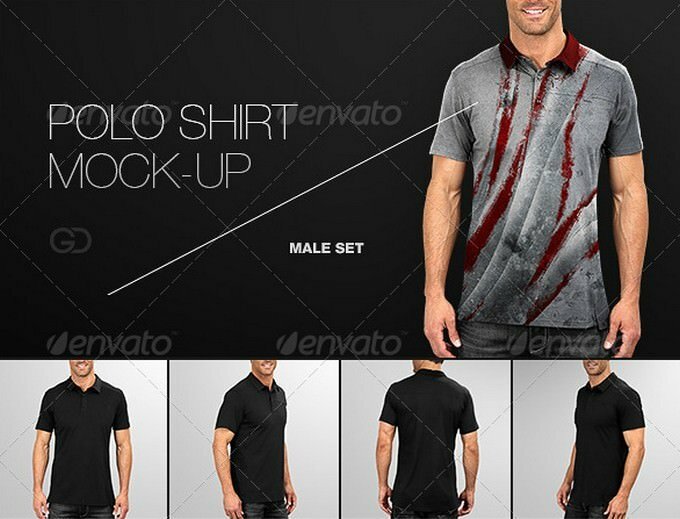 It also offers well-named layers for the customization of effects, shadows and the background. 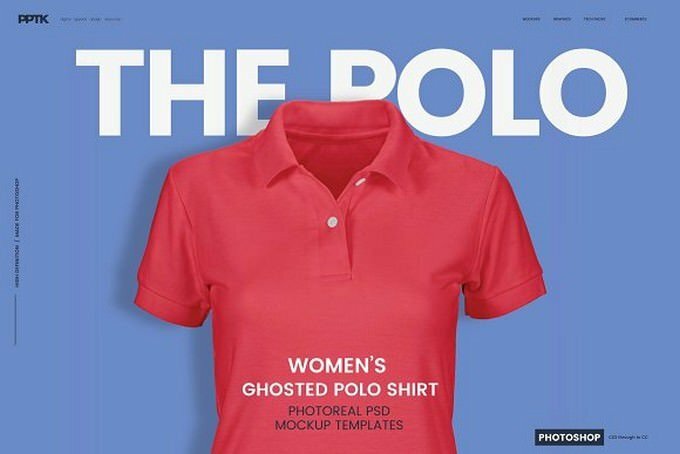 Hey there, Here is the women polo shirt mockup, this one is very simple and easy to use. 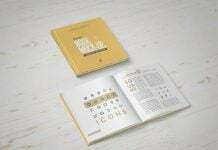 it’s a perfect way to show your product or design in professional way. High Resolution 300 DPI RGB Mode. 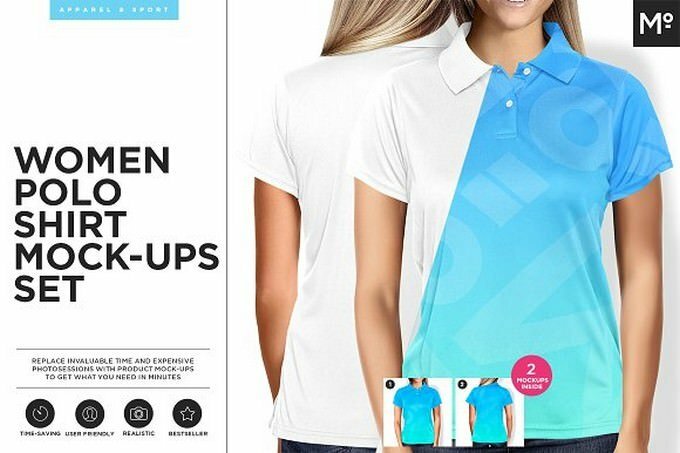 Layered PSD Mock-Up Files. 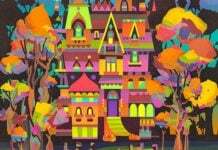 Easy edit Your Artwork via Smart Objects Layers. 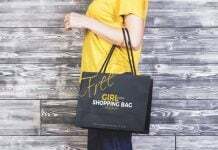 Displacement Maps Included- Size 4728×4728 dpi. Transparent Backgrounds. All elements are Editable. 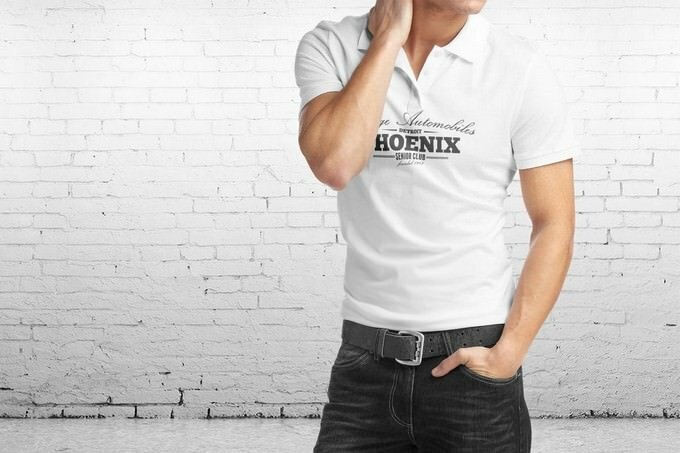 These fully customizable high-quality t-shirts are specially designed to bring your creative designs to life. 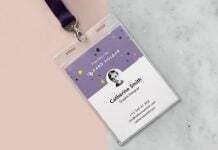 Its smart object feature and layers reduce your efforts and make your work perfectly presetable in no-time. 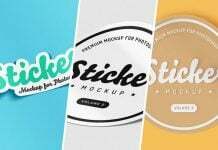 When does mock-up become useful? When it becomes a tool. Not a canvas. 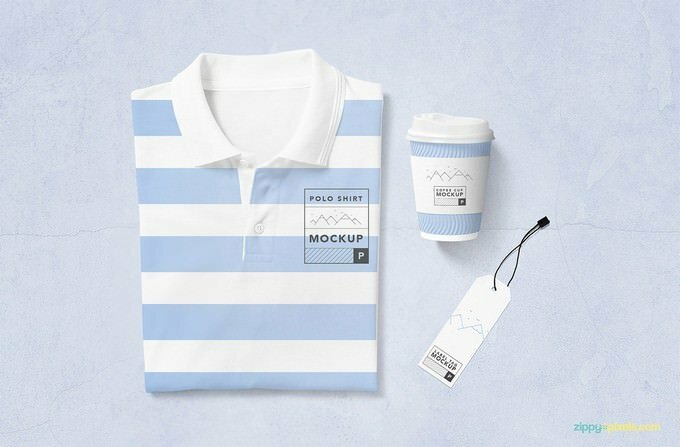 We believe that well-designed mock up with multiple useful functions helps you do your work faster and easier. 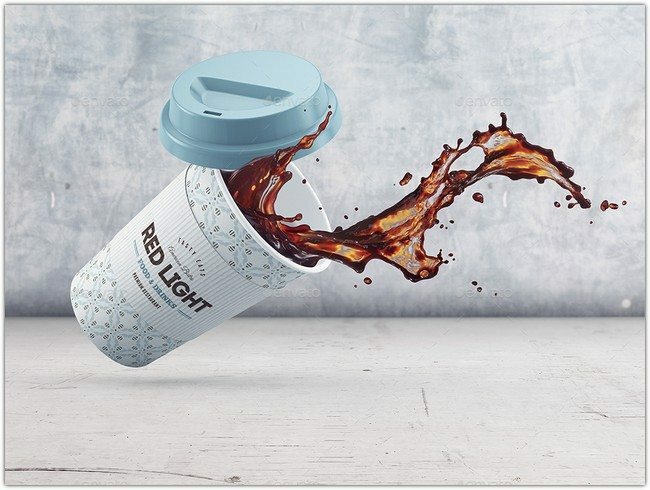 Prepare photos of your products with White Mocca in minutes. It’s simple as that. 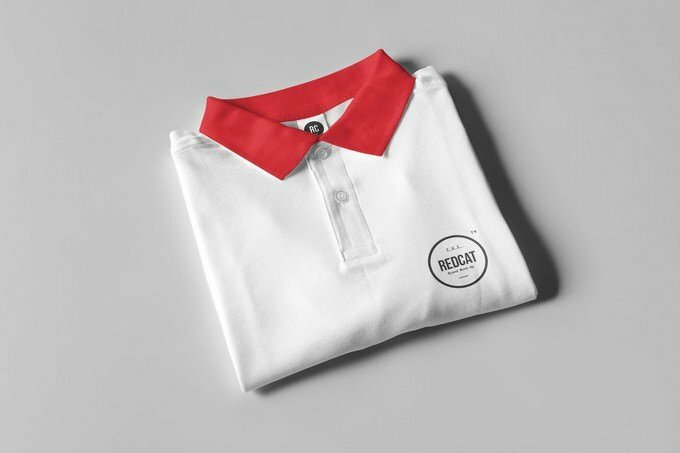 This looped rotating mockup of classic polo shirt is designed for quick and maximum effective presentation of your clothing design and also, it is perfect for branding or displaying your prints for t-shirts. 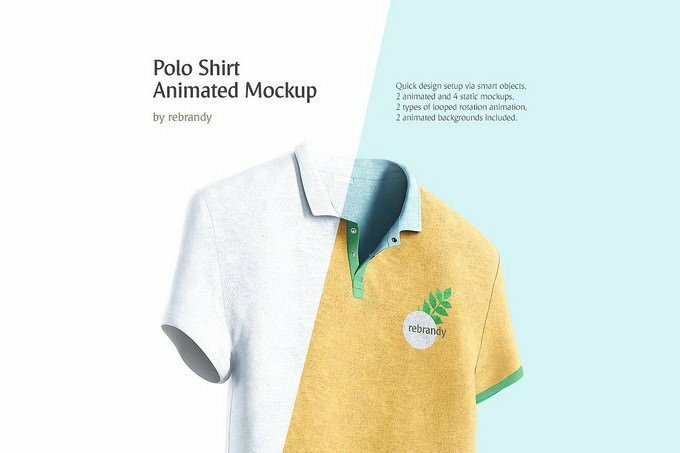 We also included 2 unique animated backgrounds in the product so that you can enjoy a realistic background for our animated mockups.